Bobbie monogram design reproduced on quality paper. Measures approximately 8.5" x 5.5". 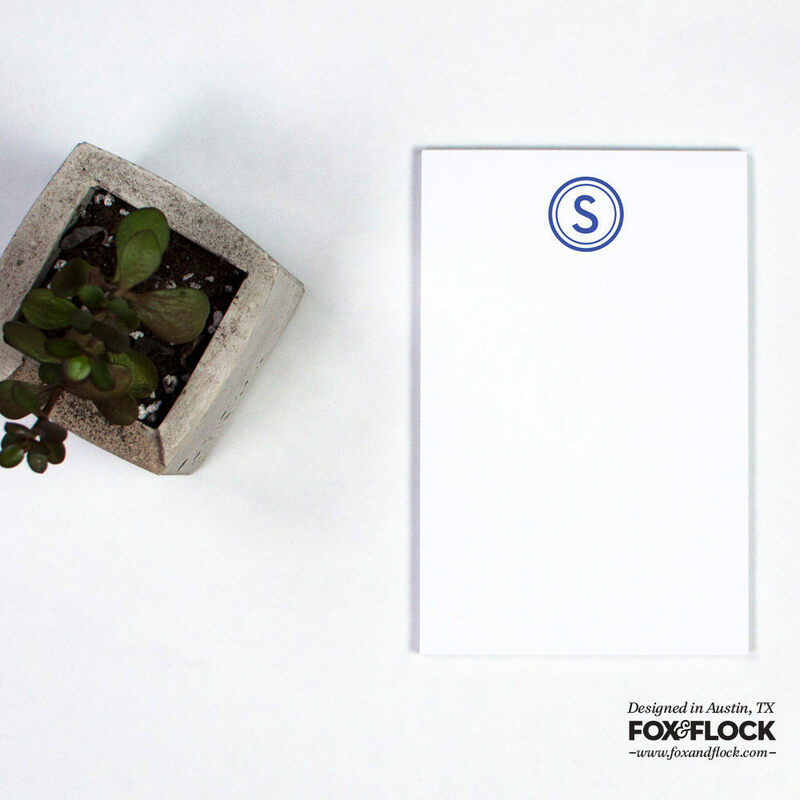 50-sheet notepad. Custom designs and colors can be made. Please contact us for a custom order request. This item is made-to-order. Please allow 1-2 weeks for production. 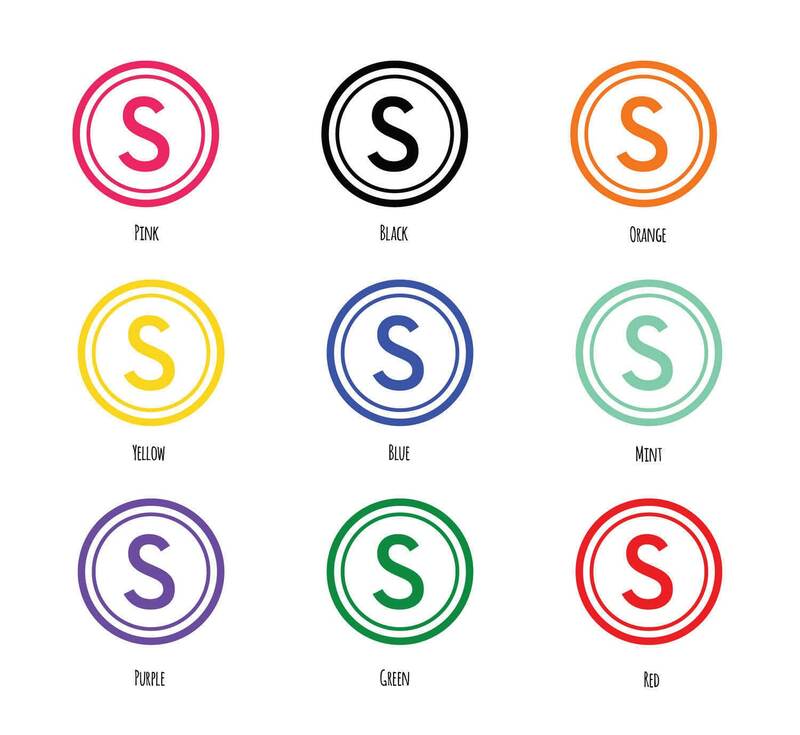 We have done our best to accurately represent the color options. Due to variances in monitors and computer settings, we can not guarantee an exact match. Have a custom color option in mind? Message us and we can do a custom order. Don't forget to follow Fox & Flock on facebook www.facebook.com/foxandflock and instagram @foxandflock for the latest updates and coupons!